OH Sunday 4/14. 12-1. 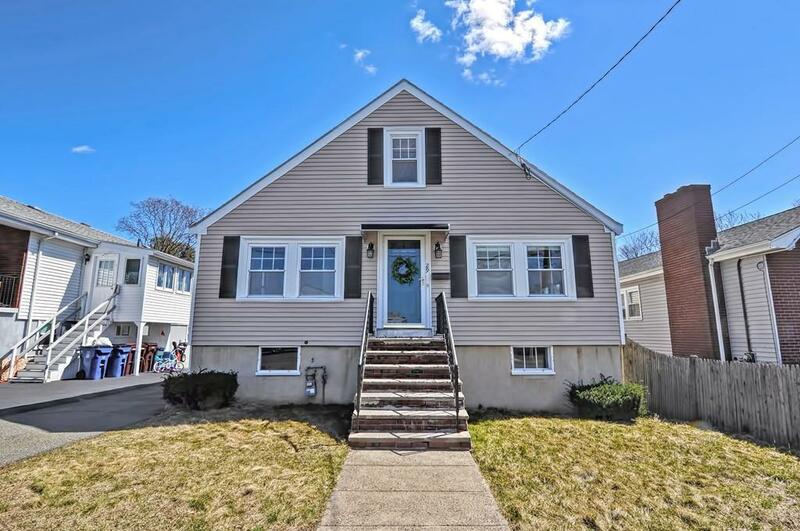 Fantastic West Revere location between Malden St and Squire Road. Welcome home to this raised ranch featuring 3 spacious, sunlit bedrooms all with gleaming hardwood flooring, large livingroom also with hardwood, modern bath and eat in kitchen with great counter space for the baker/chef. You will have an adorable sunroom in back , walk up attic for possible future expansion, teen quite? 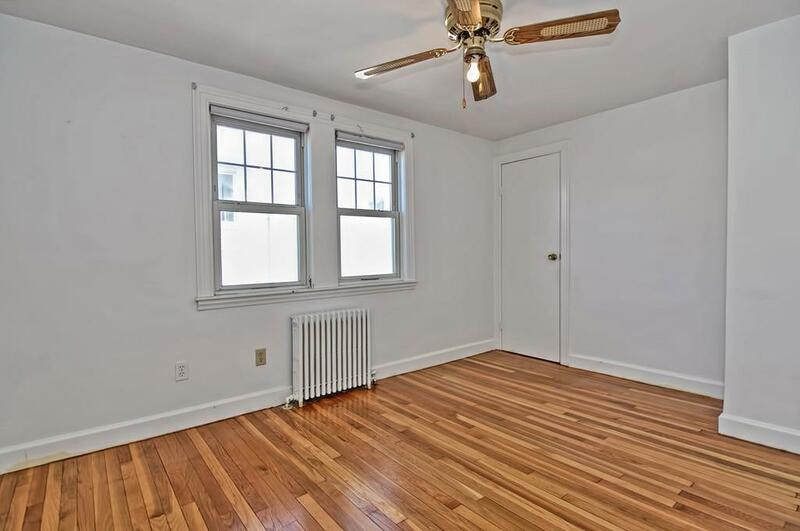 master bed with bath? 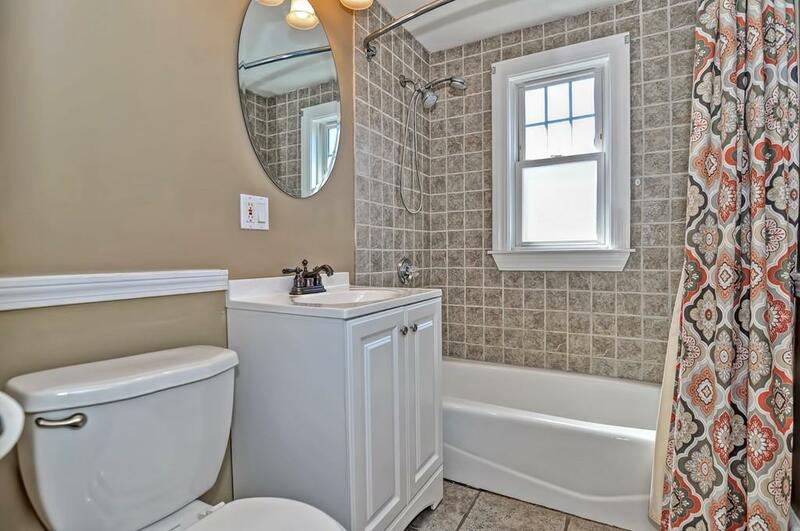 Full basement is level, clean and ready for your imagination, utilities are neatly tucked into one corner. The roof is fairly new, heating system 10-15 yrs old, large patio and fence enclosed yard for gardening, kids, pets. Steps to Vinnies Market, bus stop, Lincoln/Whelan and Susan B Anthony Schools. Super convenient location with all of the shopping and amenities you could ask for within minutes to Route 1, 128, 95 and Logan Airport. 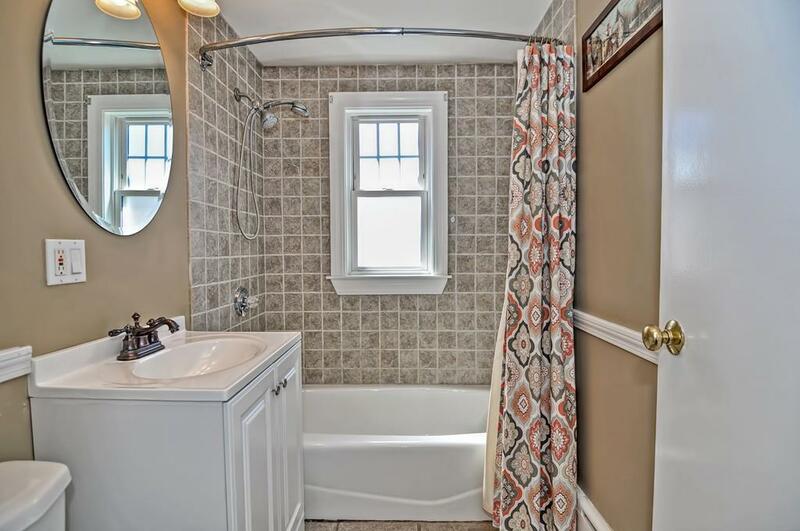 Listing courtesy of Lisa Licata-Schepici of Cameron Prestige, Llc. Listing provided courtesy of Lisa Licata-Schepici of Cameron Prestige, Llc.